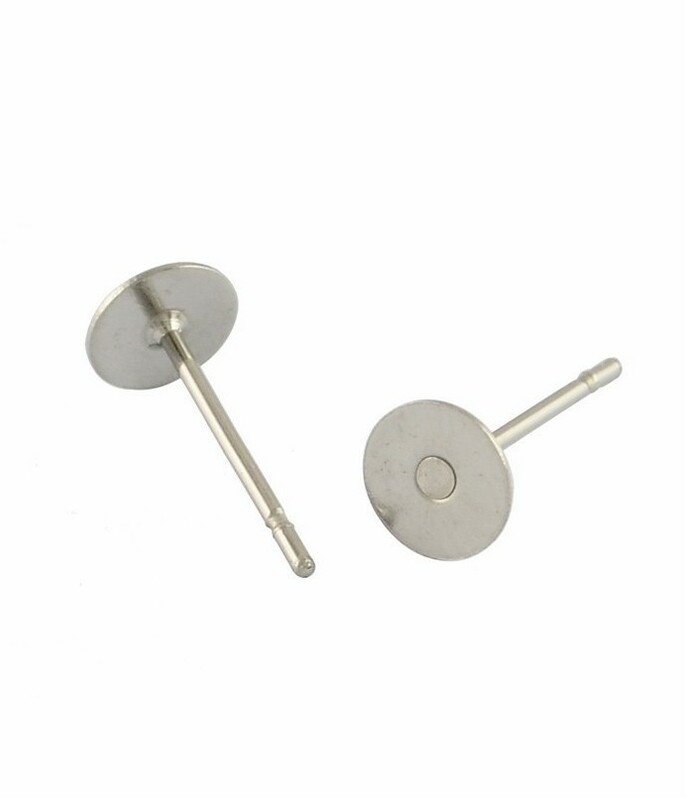 Sold in pairs, This is a 8mm pad 7/16" post (12mm), surgical stainless steel. These are superior quality. Larger post with bullet end. Expect no breakage.